Kaige Chen is a Chinese director who was born on August 12, 1952. Dao shi xia shan (Monk Comes Down the Mountain) (2015) and Caught in the Web (2013) are some movies in Kaige Chen's recent filmography. As of 2018, Kaige Chen has contributed to about 18 movies. Some of the most recent Kaige Chen movies include Dao shi xia shan (Monk Comes Down the Mountain), Caught in the Web, and Sacrifice. Dao shi xia shan (Monk Comes Down the Mountain) was released in 2015. 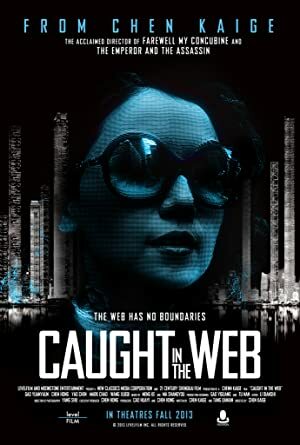 Caught in the Web was released in 2013. Sacrifice was released in 2012.